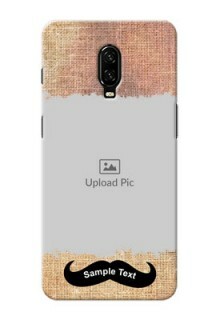 Cover your Oneplus 6T with our customized mobile back cover at Printshoppy.com. 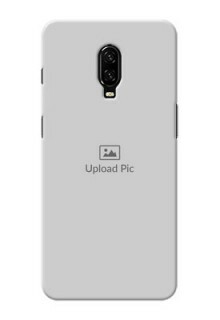 Oneplus 6T, the fast selling mobile in recent times released later this year i.e. 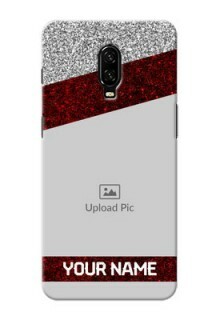 2018 will give an elegant look to your Oneplus 6T smartphone with our personalized mobile phone cases. 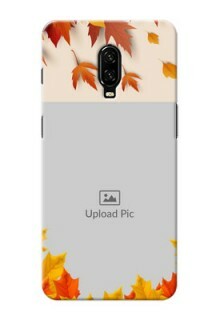 IIf you are searching for best website to dress your smartphone with custom case cover for Oneplus 6T, then you are at the right place. 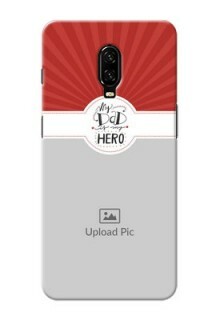 Yes at Printshoppy.com, the fast emerging website for all your print needs across India have come up with adding customization to your phone cases. 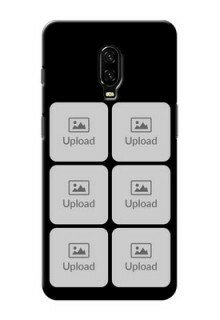 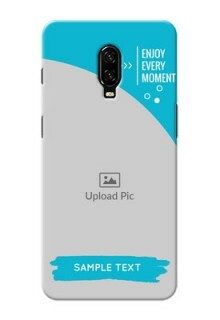 You can design your Oneplus 6T phone case by uploading your picture or image and use our custom tools as per your need and get high quality printed phone case at your doorstep. 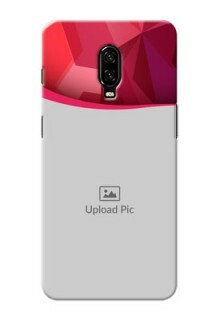 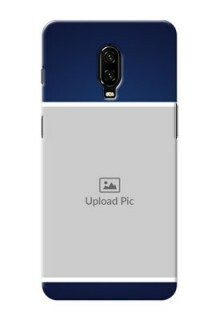 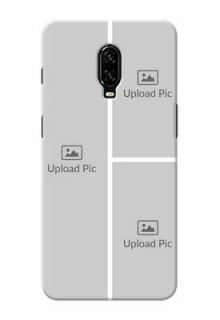 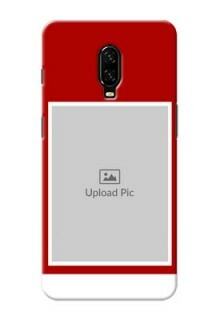 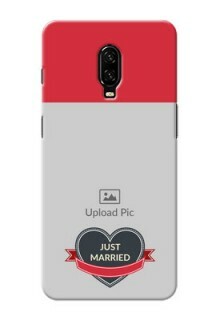 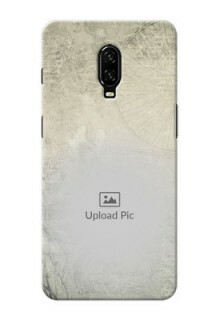 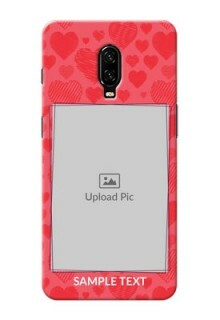 Print your photo on Oneplus 6T phone cover at discounted price. 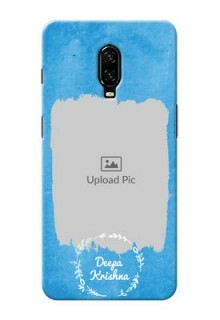 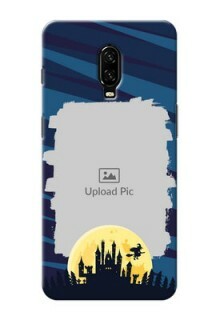 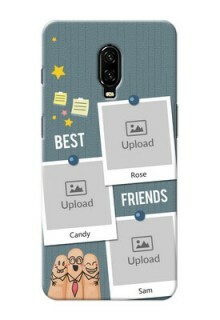 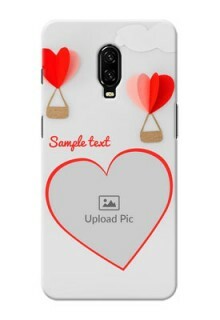 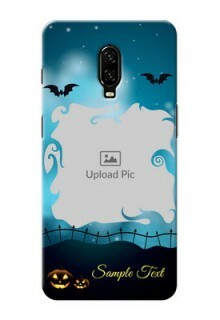 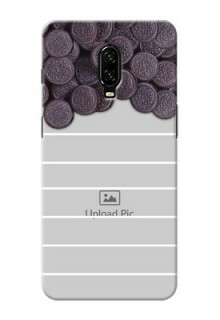 At, Printshoppy, you can find the best phone cases for about more that 200+ back cover designs. 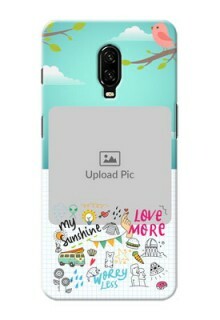 Oneplus 6T custom cover is available with multiple design templates, also you can gift it to your loved one’s specifying the occasion such as custom phone cases on birthday, wedding anniversary, etc. 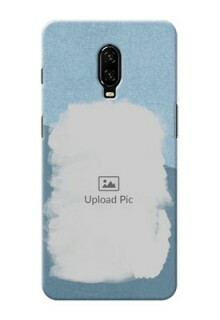 As mentioned above, you can also upload your full picture or your favorite image on your Oneplus 6T back cover and get multi-color matte finish printing on toughened hard plastic. 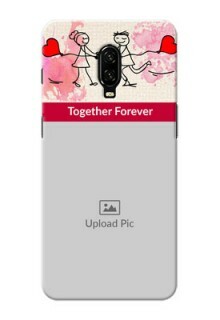 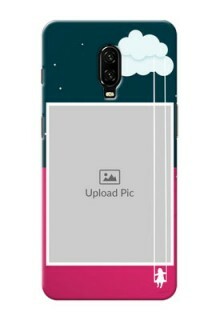 Step 1: To get Oneplus 6T mobile cover, choose from our 200+ Customized Phone Cases Design templates. 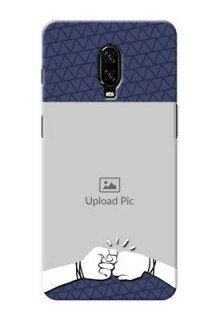 Step 3: Click on Finish Design & Buy Oneplus 6T case cover Online across India. 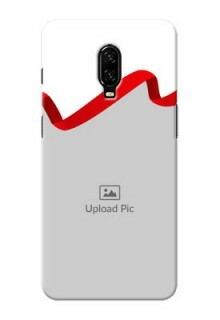 Oneplus 6T Mobile Covers Delivery is available in Delhi, Mumbai, Bangalore, Gurgaon, Haryana, Pune, Maharashtra, Chennai, Hyderabad, Kochi, Kerala, Thiruvananthapuram, Ghaziabad, Thrissur, Kozhikode, Jaipur, Rajasthan, Indore, Noida, Ahmadabad, Gujarat, Kolkata, Surat, Malappuram, Nashik, Coimbatore, Aurangabad, Kollam, Faridabad, Puducherry, Kannur, Chandigarh, Vijayawada, and Raipur and all other major tier 2 and tier 3 towns.